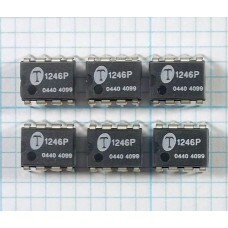 THAT Corporation's line of high performance integrated circuits includes our industry leading Blackmer™ VCAs, RMS-level detectors, Analog Engines®, balanced line receivers and drivers, digitally-programmable mic preamplifier controllers and more. 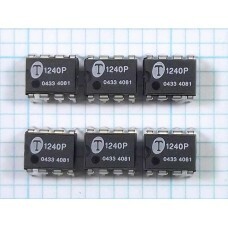 The THAT 1240-series of precision differential amplifiers are designed primarily for use as audio ba.. 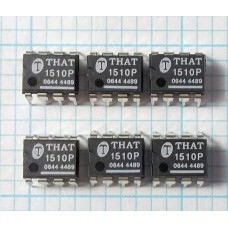 The THAT 1510 and 1512 are high performance current-feedback instrumentation amplifiers designed for.. 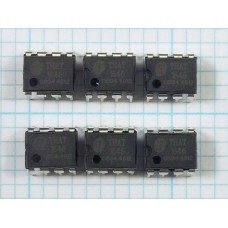 The THAT1646 is a new generation of monolithic differential line driver offering improved perfor.. 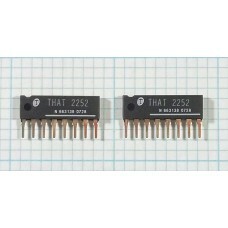 The THAT 2252 integrated-circuit rms level detector is designed to convert an AC input current int..